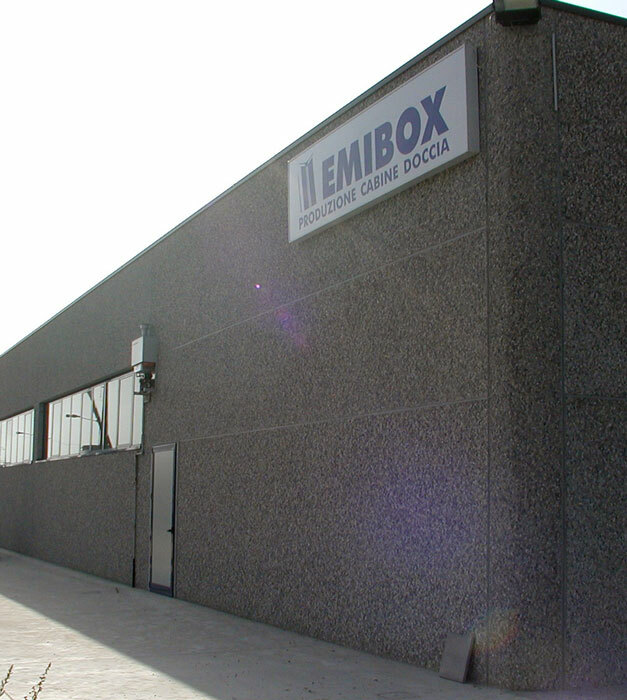 Born in 1988, Emibox company produces shower cubicles in a traditional way, using only certified products, strictly respecting the Italian and European regulations to protect the environment. In these years we have been committed not only in product research design more nice and functional, but also in the use of materials that guarantee a production cycle with very low impact on the ecosystem. Glass, crilex, aluminum finishes and, not least, the packaging, are completely recyclable, the paints we use are antibacterial and our finishes do not contain heavy metals (chrome, lead, etc ...), we use only certified products, cutting-edge because our brand is a guarantee of safety, quality and is designed to last. Browsing our catalog, you can understand our daily commitment to meet the demand of an increasingly demanding market with a design and functionality of great prestige. After so many years we produce shower cubicles we are proud to be able to meet every need, even customizing tailor of your shower.